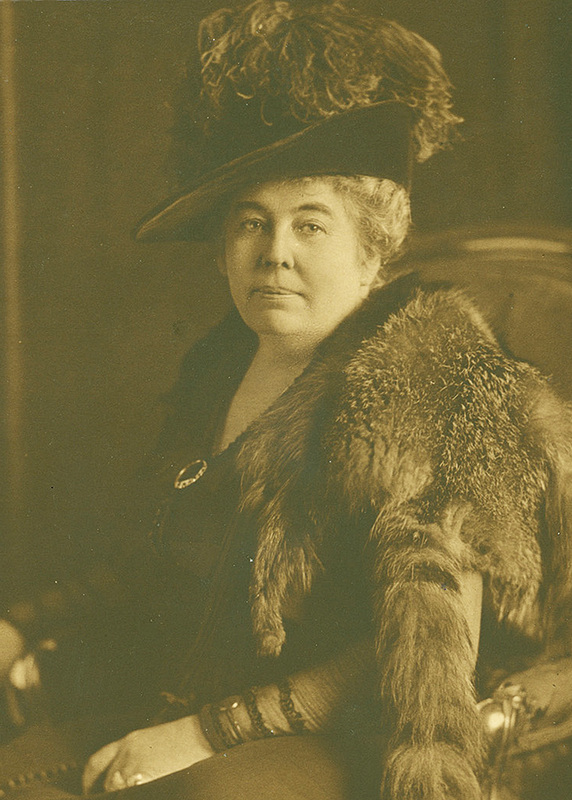 For readers who may not be familiar with her name, Mary Stewart Carey (1859-1938) was an Indianapolis civic leader, philanthropist, art patron, business woman, and socialite. Best known as the founder of the Children’s Museum of Indianapolis, Mary was also a founder of Orchard School, the Indianapolis Garden Club, Flower Mission, and possibly some of the other organizations to which she belonged. In addition to founding the abovementioned organizations, Mary was a member of the Propylaeum, Dramatic Club, Indianapolis Woman’s Club, Daughters of the American Revolution, Indiana Historical Society, Matinee Musicale, Civic Theater, Art Association of Indiana, Society of Indiana Pioneers, Audubon Society, and the Progressive Club. 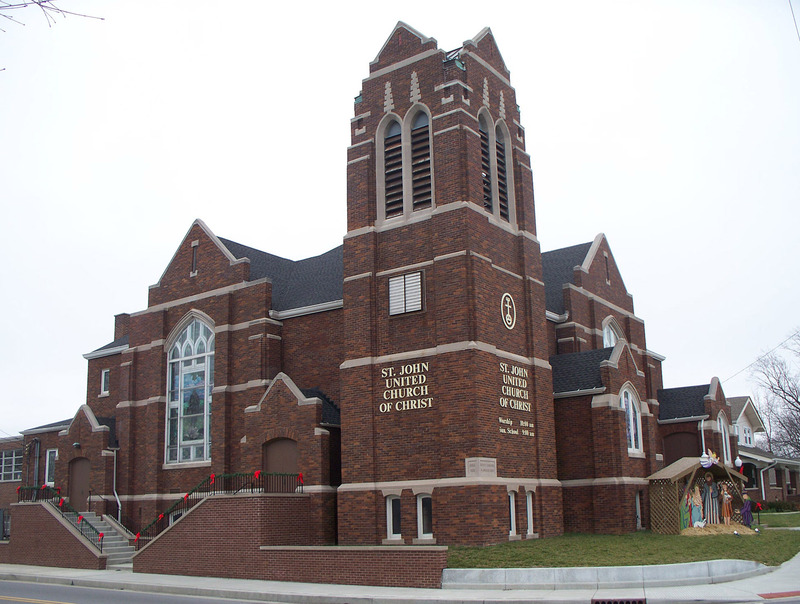 She was a member of Meridian Street Methodist Church, during the years that the building was downtown, first at New York and Meridian Streets and later at St. Clair and Meridian Streets. In 1916, Mary Stewart Carey led the movement for Indiana to adopt a state flag during its centennial year, and she helped select the design for the flag. Born in Greensburg, Indiana, in 1859, Mary Stewart Carey’s parents were Daniel Stewart (1824-1892) and Martha Tarkington Stewart (1836-1930). Booth Tarkington and Mary “Hautie” Tarkington Jameson were Mary Stewart’s first cousins through her mother’s brother, John Stevenson Tarkington. 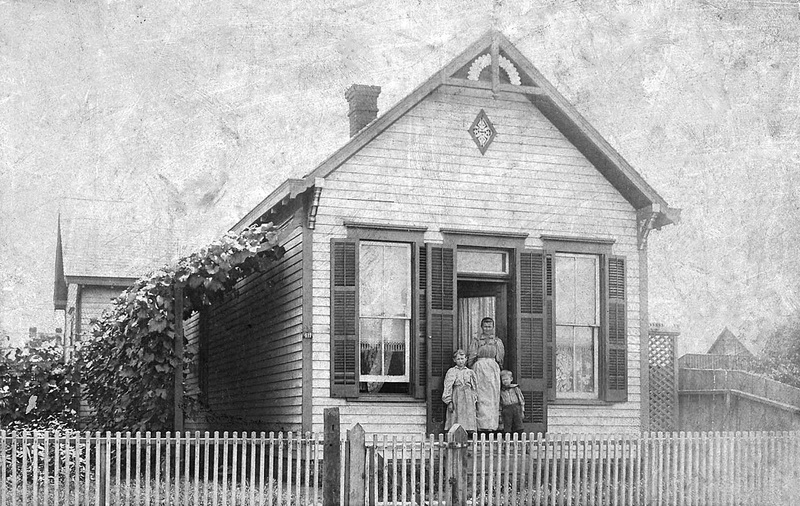 The Stewarts moved to Indianapolis in 1862, when Mary was three years old. 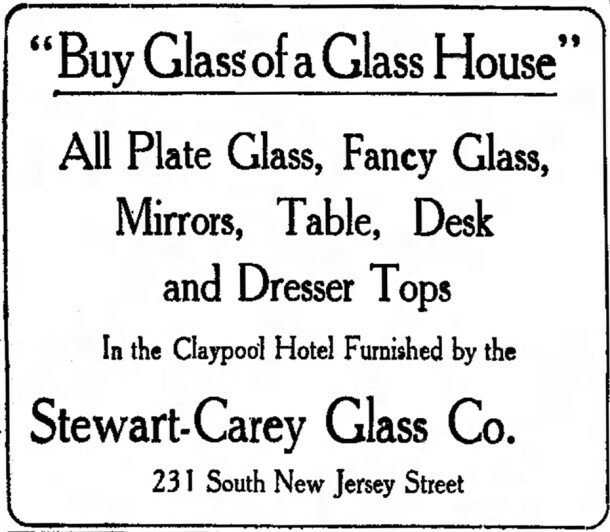 Although her father’s primary occupation was as a wholesale druggist, he also founded the Stewart Glass Company. After Mary married John Newman Carey (1855-1926) on May Day in 1879, Carey went to work for his father-in-law. Upon Daniel Stewart’s death in 1892, John N. Carey became president of the company, and it was renamed the Stewart-Carey Glass Company. 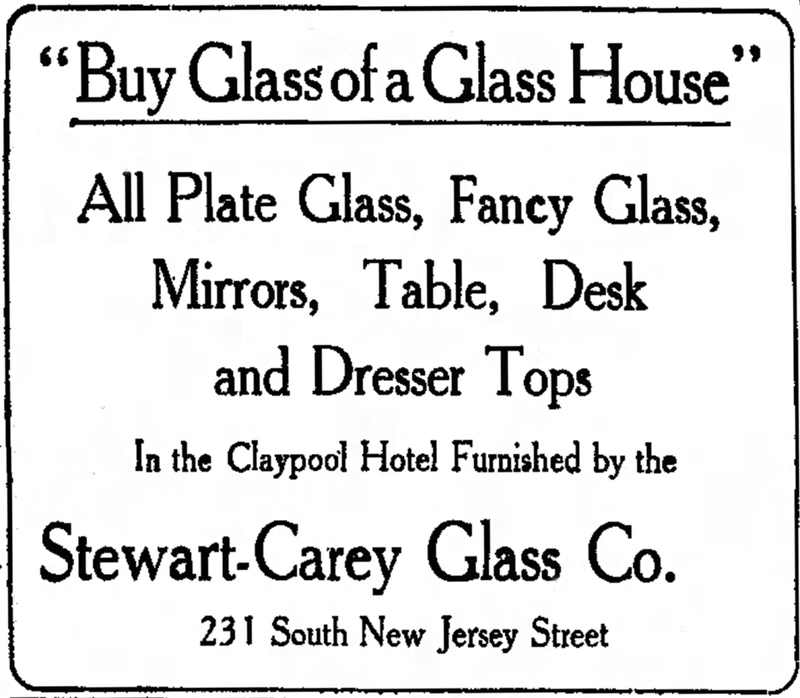 1915 newspaper ad for the Stewart-Carey Glass Co. 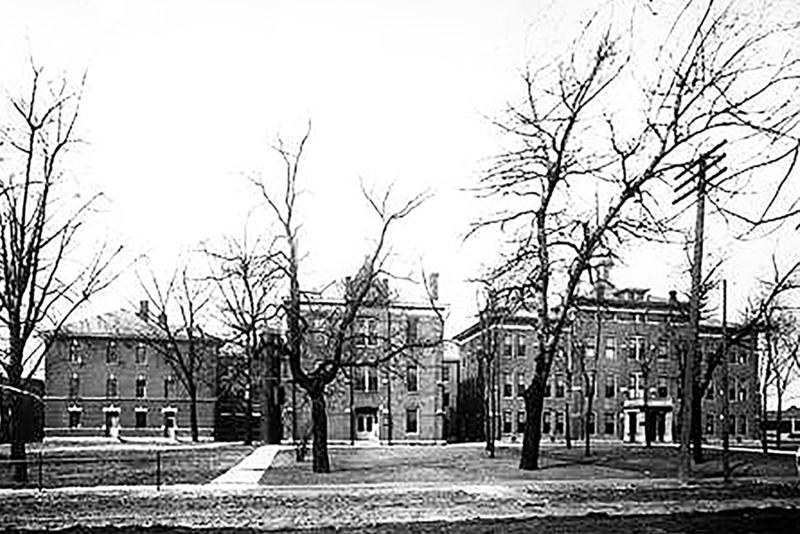 In 1903, John and Mary purchased a large brick house at 1150 North Meridian Street. For the next two decades, the three-story mansion was the site of many family gatherings, as well as the location of numerous civic and social events. 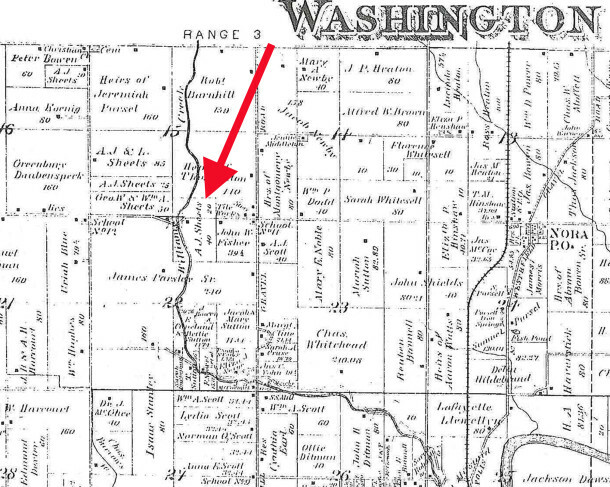 In 1912, Mary learned of the availability of land known as the Sweetser Farm on the far north side of the county. 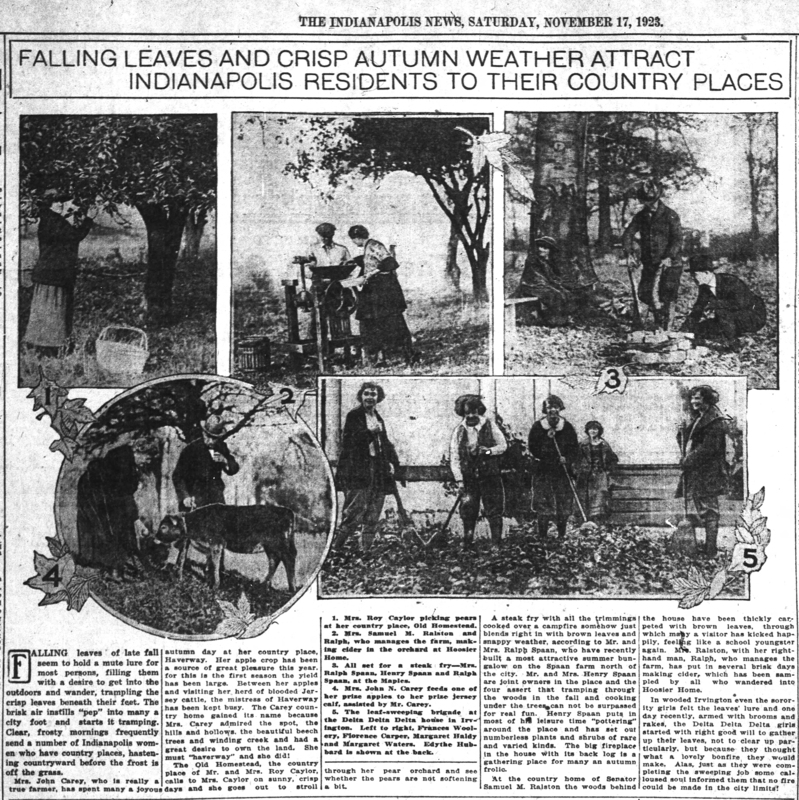 It was common among successful citizens in those times to acquire land in the country, to have a place to escape from the hustle and bustle of the city. The property that caught Mary Stewart Carey’s eye had hills and hollows, towering trees, and the meandering Williams Creek running through it. During the initial years that the Careys owned Haverway, it was primarily used as a place to which the family could go to relax. As the years went by, Mary planted an apple orchard and began to raise Jersey cattle. She also raised chickens and peacocks at their rural retreat. 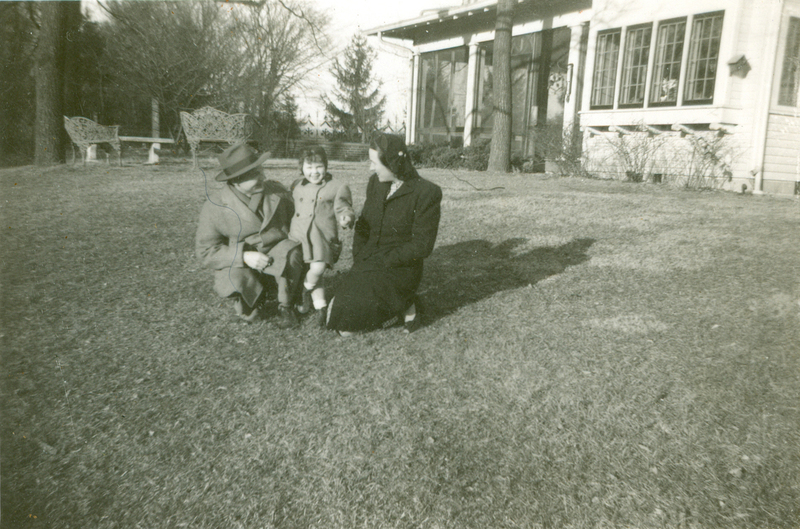 Inspired by a visit to the children’s museum in Brooklyn, New York, in the spring of 1925, Mary convened a meeting of local leaders that led to the creation of the Children’s Museum of Indianapolis. After having briefly operated out of the Propylaeum’s carriage house at 14th and Delaware Streets and the Garfield Park shelter house on the south side, the museum sought a larger, more permanent location.The death of John Carey in 1926 prompted Mary to offer their home on North Meridian Street as a temporary site for the museum, until a new location could be found. Despite its temporary location, the Children’s Museum remained at 1150 North Meridian Street for two decades before its board purchased the museum’s first building at 30th and Meridian Streets in 1946. 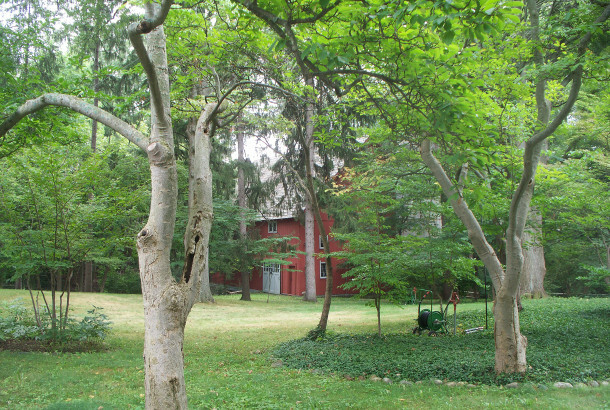 The loan of the Carey residence for the museum also led to Mary’s decision to make Haverway Farm her primary residence. She lived at Haverway Farm for the rest of her life. The address of the farm was known in those days as RD 16 Box 241. “RD” stood for Rural Delivery. 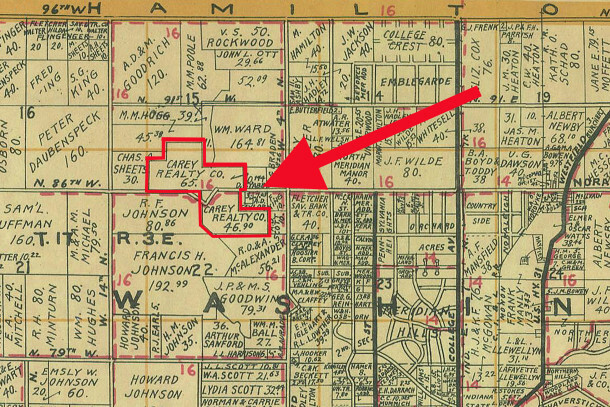 The 1931 Wagner map indicates that the Carey Realty Co. owned three parcels of land at that time — 65 acres, 10.144 acres, and 46.90 acres, for a total of 122.044 acres. Apparently, the Careys acquired an additional 18.294 acres after purchasing the initial 103.75 acres from the Sweetsers. Mary Stewart Carey passed away at Methodist Hospital on June 14, 1938. Her death made the front page of all of the Indianapolis daily newspapers. A few days after her death, the contents of Mary Stewart Carey’s will were made known. Besides her two surviving children and three grandchildren (the children of a deceased daughter), five local organizations were beneficiaries of her estate. Only two of John and Mary Stewart Carey’s four daughters survived both parents. Oldest daughter Martha Stewart Carey died in 1925, and youngest daughter Mary Tarkington Carey Appel died in 1931. Second daughter Eleanor, who had married Ernest Irving Lewis in 1916, resided in Washington, D.C. at the time of her mother’s passing. Third daughter Ruth, who had married John Morris Haines in 1911, was the only child who still resided in Indianapolis. 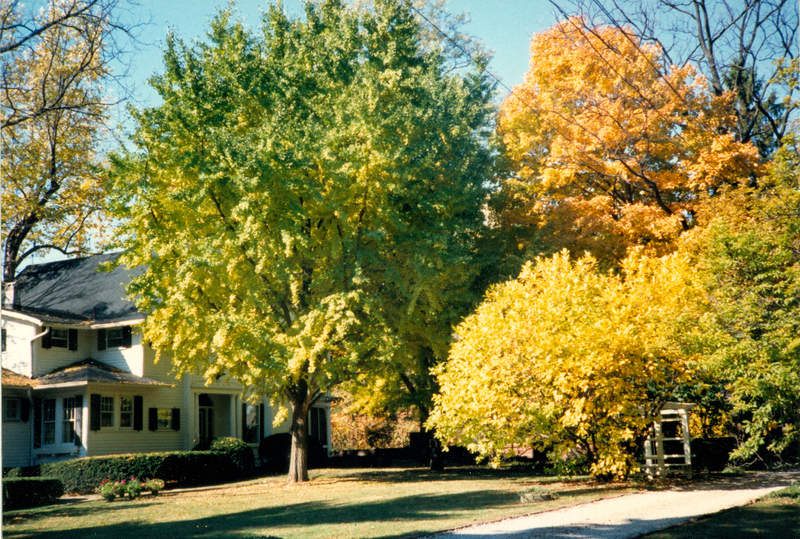 The Haineses were the logical heirs to take over the property. 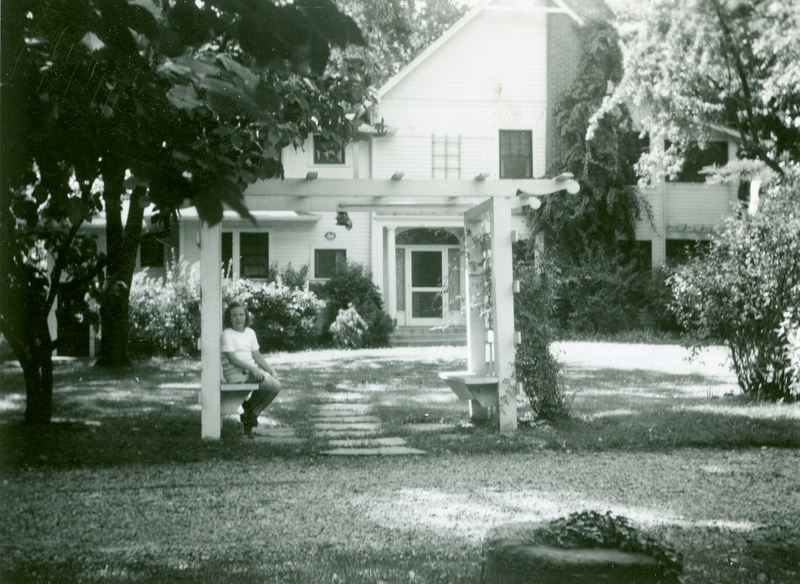 John and Ruth resided at Haverway Farm together until John’s passing in September of 1941. The widowed Ruth stayed on for a few more years, but by the time of the 1947 city directory, Ruth was no longer listed there. 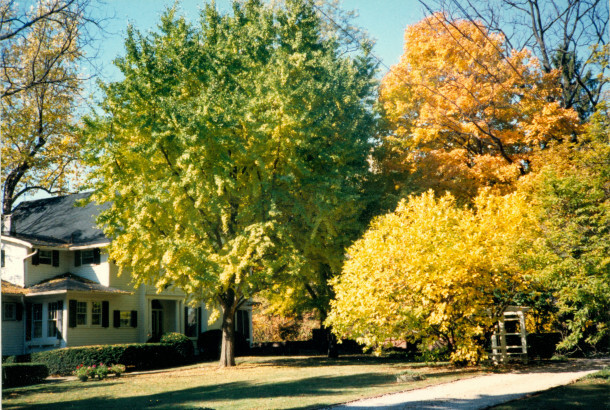 Owners of Haverway from the late 1940s to the mid-1960s were named Tischer, Spivey, and Scott. 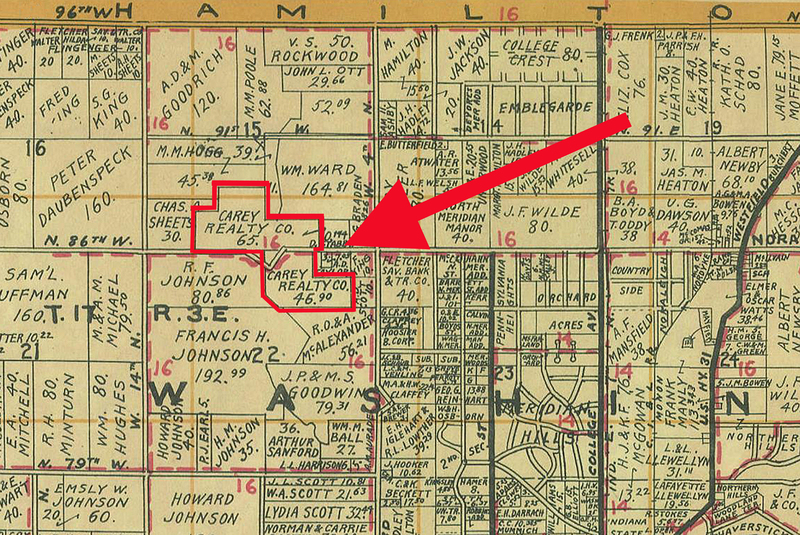 During that time frame, the property was no longer identified by a rural delivery route number and was assigned an actual street address of 881 West 86th Street. Over the years, portions of the acreage were sold to developers, reducing the size of Haverway Farm to its present size of just under 8 acres. In 1964, Donald J. Hargadon and his wife, Emily Snyder Hargadon purchased Haverway. They and their children lived there for about 26 years. Coincidentally, that was about the same number of years that Mary Stewart Carey owned Haverway. During the years that the Hargadons were the stewards of the land, the city grew out to, and all around, the once remote location. Nonetheless, the acreage allowed the Hargadons the wonderful experience of living in a rural environment yet being close to urban amenities. 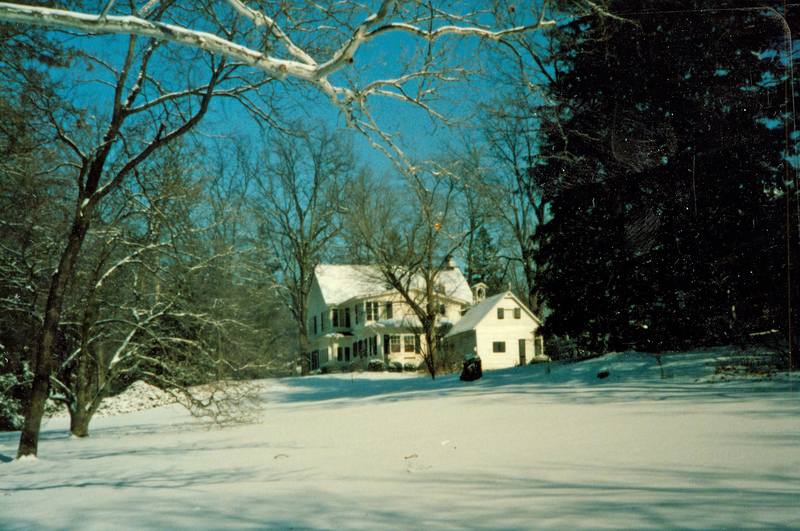 By the time the Hargadons made Haverway their home, the various structures built on the property over the years included the main house, a smokehouse, an arbor to the carriage house, an apartment over the 4-car garage, a barn, a pig shed, a milk house, an equipment shed, and a small one-room house. Images of Haverway in different seasons appear below. Steven Pettinga, the current owner of Haverway, grew up nearby on Spring Mill Road, a short distance south and east of the property. 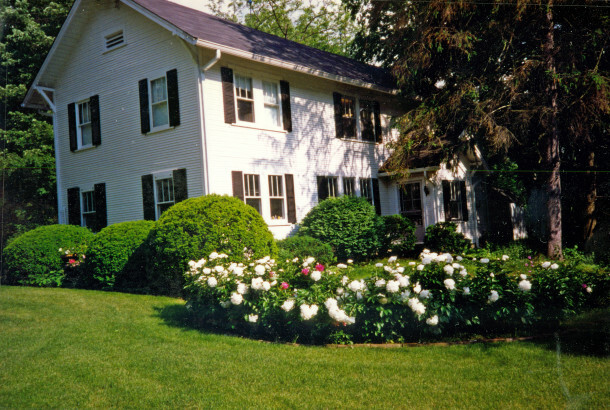 When the farm was offered for sale in 2001, Pettinga purchased it with the intention of renovating the original farmhouse. The farmhouse was believed to have dated to the 1880s. An 1889 map of Washington Township appears to confirm that fact, as a small rectangular icon representing a residence is shown just east of Williams Creek. Unfortunately, extensive termite damage to major structural components of the house doomed its survival. A lovely new home now graces the grounds of Haverway Farm. However, the original barn has been beautifully restored, and the grounds have been groomed and are well-maintained. HI Mailbag: Beach & Arthur, Inc. I am absolutely thrilled to have the complete story of the farm’s legendary history. Thank you so much for filling in all of the blanks surrounding information we already knew. Fascinating. Thank You so much for your diligent research. I echo Steve Pettinga’s comments…even though Haverway was my family’s home for decades, your article revived stories we learned about the property and filled in facts that I did not know. Thank you for your good work on Indianapolis history. Cindy – this is very random I know but…. This is Susie Root (now Ross). I came across this article about your old house and was intrigued by the history but even moreso when I saw your photos and comments attached. Believe it or not, I am still in Indianapolis and for the last 34 years have lived in the house we bought from John and Jane Stone. Yes, still on the river. 🙂 Hope all is well with you! It would be fun to catch up. Thank you so much for this article. 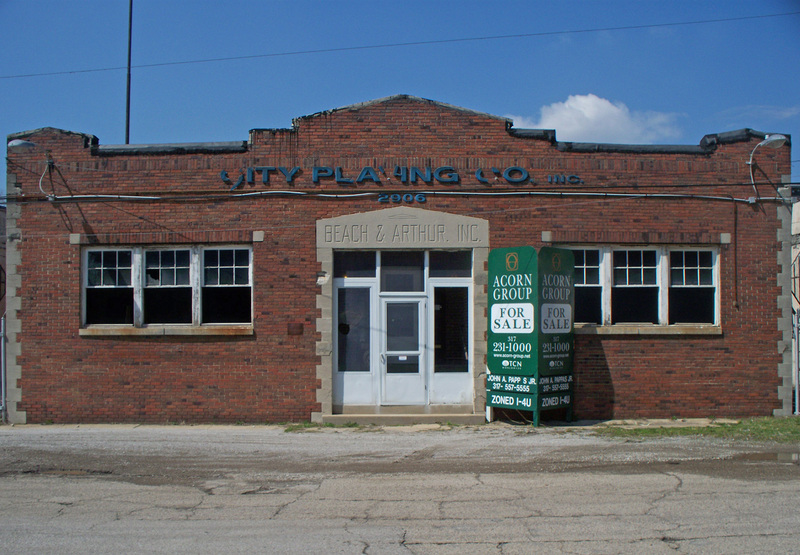 My grandfather, Dr. E. Paul Tischer owned this property during the Fifties. Although he owned several properties around Indianapolis, as he liked, for some reason, to move around, this was a great family favorite, and my mother and aunt have wonderful memories of living there. 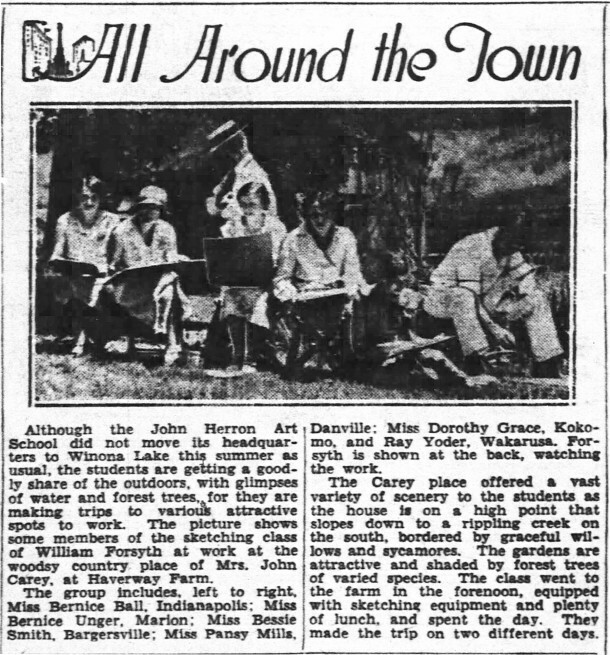 My grandparents were avid gardeners, and there are tales of lots of gardens around the property, some of which the Botany students from Butler used to use as a sort of outdoor laboratory. There were also memories of barn parties and even a creek, full of leeches, that they were warned away from but still found irresistible during their meanderings. Anyway, I have long looked for the history of that house, and I had no idea of the name, although I’m sure my grandfather probably told me at some point, but he passed in ’82, and grandmother before I was born. 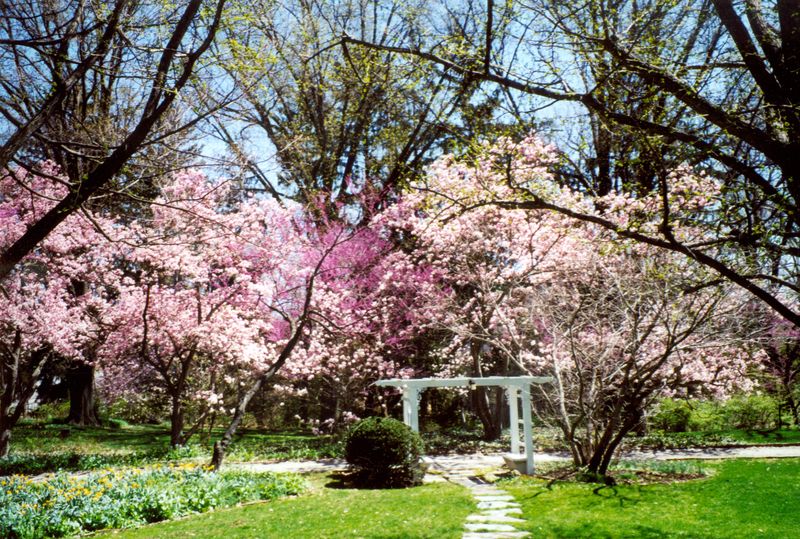 I have thousands of my grandfather’s to go through, but I think that there might be some good shots of the house and gardens. I’ll share some good ones with you. Thank you again for this, and so many other, wonderful posts. Periodically, I scan the internet for new information on Haverway Farm – apparently not too often, as Sharon Freeland’s lovely piece, discovered just today by me, was written in 2014. Although I am late to the party, I am happy to have found her article, and I hope it is not so late that I can’t add a story of my own. 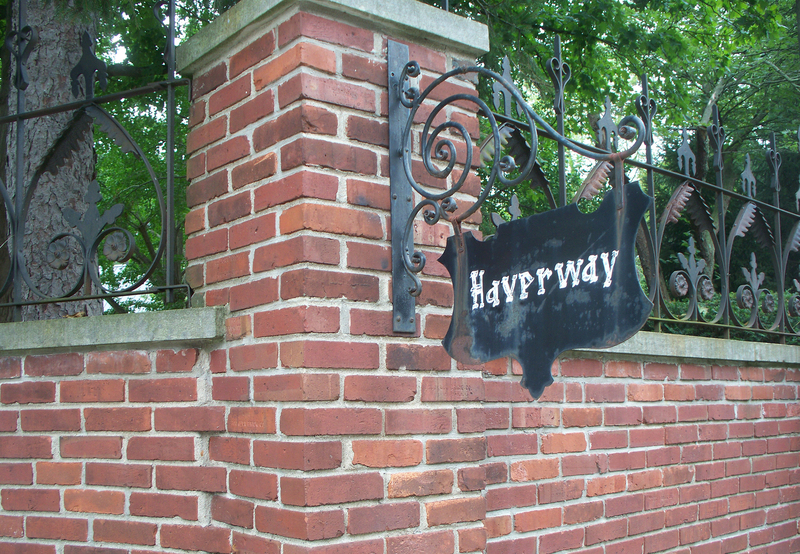 It has Haverway at its heart and speaks of family remembrance. But first, I will add my thanks to Ms. Freeland for such a thorough and lovingly-told history of the property. 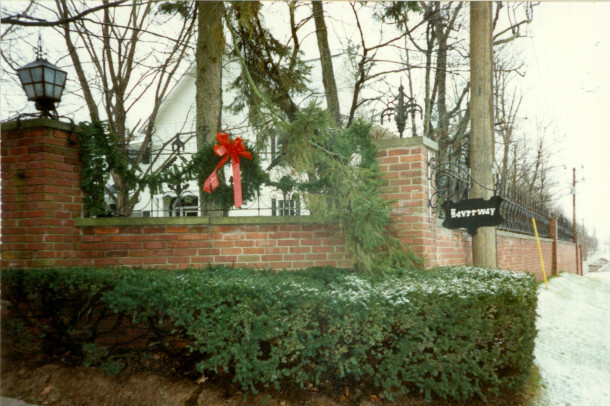 Haverway was owned by my parents from 1958 or 1959 to 1964, the year my father’s employer transferred him to the United Kingdom. My wife and I live in Georgia now, but we started our married life in Indianapolis. Years after we moved to Georgia, during the summer after she graduated from college (1999), our older daughter moved to Chicago. In a rented truck with a starter set of furniture, the three of us made the trip north from Atlanta. We decided we could make it as far as Indianapolis on the first day, and I thought it would be fun to show our daughter the places I lived as a boy and the houses her mother and I lived in the first years of our life together. The last stop was Haverway. We parked across the street, and I took a “tour” of Haverway from outside the brick wall. Walking up and down the wall from the creek on the western border to the barn on the eastern end of the property brought back many memories. So the historic property where my twin brother, our sister, and parents had spent so many fun and meaningful times together is still with us, and I am grateful for that. Thank you, Steven Pettinga, as it is obvious that you love Haverway as much as we Scotts! And thank you, Cynthia Hargadon, for providing Ms. Freeland with the wonderful photos embedded in her article. The through-the-seasons reality they depict from the ?1970s, ?1980s confirms for me that my memory of the Haverway landscape from years earlier remains crystal clear. I’ve always wondered where the wonderful ornamental ironwork atop the brick wall originally came from. It looks much earlier, like it might have been part of a large, grand commercial or governmental building. Is any history of it known?